Is the Pekingese right for you? Find your perfect match now! They might look kind of like sentient and very hairy Roombas, but these dogs once lived like queens. Goodness knows they still carry themselves with an aristocratic air. Pekingese served as handmaidens to Chinese emperors — they would bark when the ruler entered, and hold the ends of his robes with their mouths. Chinese royalty also used to carry Pekingese in the draped sleeves of their imperial robes, like portable canine heating units. A Pekingese even notably survived the Titanic shipwreck. This dog has seen it all, and no wonder — they're among the world's most ancient breeds. These days, Pekingese are a popular choice for canine companions. Many also work as therapy dogs, visiting nursing homes and hospitals. Originally from China, these small-sized and low-energy dogs can grow to 14 pounds and live an average of 12-14 years. 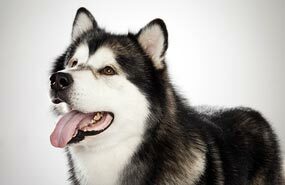 The breed is recognized by the American Kennel Club and classified as a member of the Toy group. 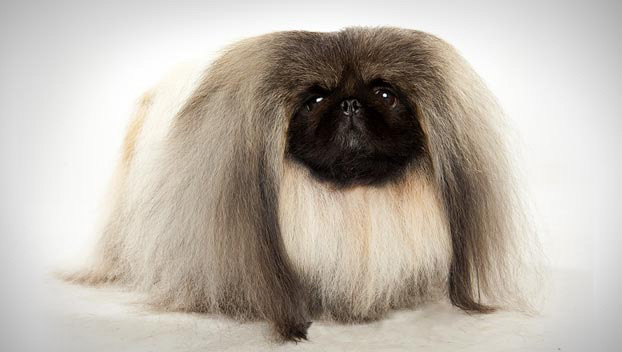 WHAT IS A PEKINGESE'S PERSONALITY LIKE? Pekingese are like a cuddle that took canine shape. They are loyal and charming lapdogs. But they've never forgotten their time in the palace — these are dignified and self-assured furballs who definitely know their own minds. These dogs love their chosen people fiercely, but aren't a great match for families with rowdy kids. Folks who want to cohabitate with a Pekingese have to respect that it's this dog's house: you're just living in it. 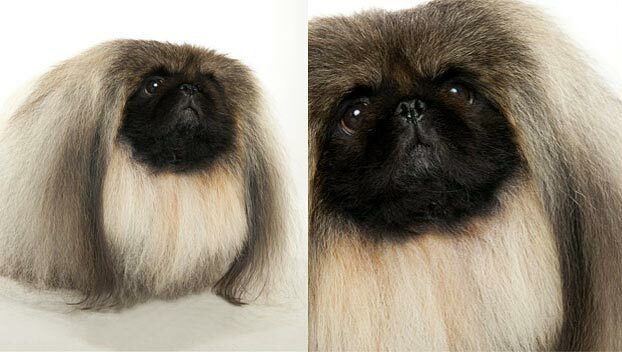 WHAT IS PEKINGESE BEHAVIOR LIKE? These are low-energy dogs who won't need much daily exercise. That said, they still benefit from the sights and smells of regular walks. They are quiet and alert housedogs. HOW EASY IS IT TO TRAIN A PEKINGESE? 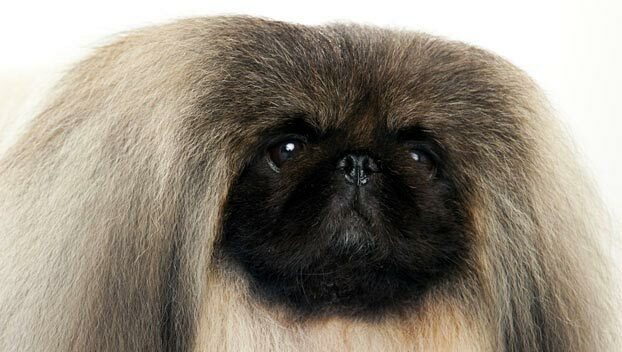 Pekingese are independent-minded and intelligent individualists, so training can be a challenge. They can also be resistant to housetraining. You need to convince them that this “training” malarkey is worth their while. Be patient and consistent with this puppy princess — if properly motivated, these dogs can successfully compete in rally, and yes, even agility events. HOW MUCH DO PEKINGESE SHED AND WHAT ARE THEIR GROOMING NEEDS? 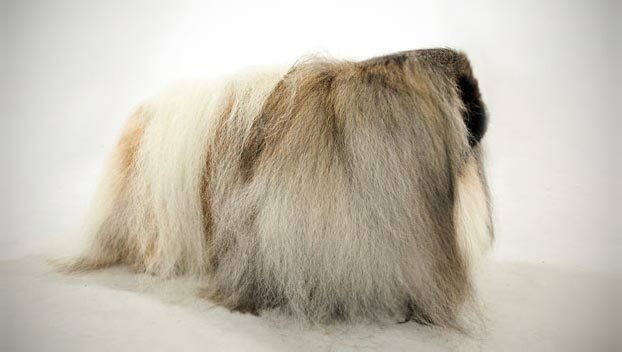 This breed's long, coarse coat requires a serious styling commitment. In addition to an occasional bath, your Pekingese is going to need a minimum of an hour of brushing every week. WHAT HEALTH PROBLEMS DO PEKINGESE HAVE? Their adorable smooshy faces can make breathing a challenge. They're also susceptible to eye injuries. 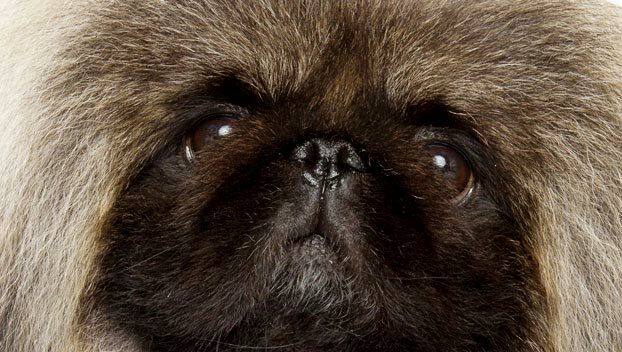 Pekingese like the cold and, like many short-nosed pups, may suffer from heat exhaustion. Some owners travel with ice packs or a frozen pillow for their pups. ARE PEKINGESES GOOD FOR PEOPLE WITH ALLERGIES? The American Kennel Club doesn't list Pekingeses among its breeds recommended for allergy sufferers. You can reduce your furry friend's impact on your allergies with frequent baths and brushings to reduce loose hairs and aggravating proteins in your pet's dander. Use a damp cloth to wipe off your dog after you've been playing outside. Smaller dogs have less surface area, and so produce comparatively less dander than larger breeds — definitely something to keep in mind with a dog as tiny as a Pekingese! Remember that no breed is 100% hypoallergenic, and any breed can aggravate allergies. WHAT IS A PEKINGESE'S BEST DAY? If you can also invite people over to admire her from afar, that'll do nicely. SHOULD I ADOPT A PEKINGESE? Their quiet, sedate nature and low-energy level makes them ideal apartment dogs — though they should still get outside every day, no matter what this lovely layabout tells you. They don't mind the cold, but all that hair makes hot weather a challenge. A Pekingese will pair best with a person or family looking for a quiet, constant canine companion, one who will stick by your side but not smother you. Have you decided that a Pekingese is the perfect dog for you? Why not be your new best friend's hero and adopt a rescue! Be sure to check out our article on what to expect when you're adopting a dog or cat.